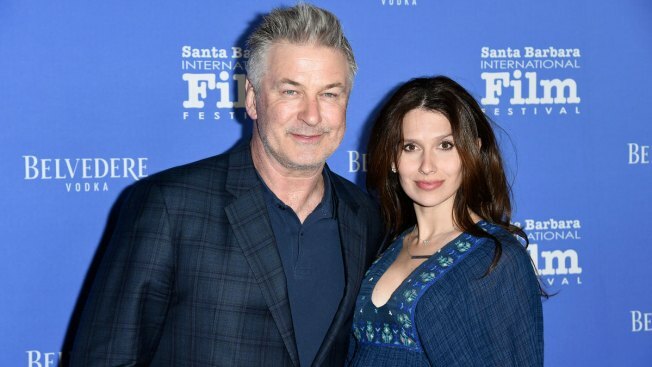 Alec Baldwin, left, and Hilaria Baldwin attend the 2018 Santa Barbara International Film Festival opening night fIlm premiere "The Public" on Wednesday, Jan. 31, 2018, in Santa Barbara, Calif.
Hilaria Baldwin gave birth to the couple's fourth child together, a son, on Thursday, she announced on social media. "He's here! He's perfect! 8lbs 2oz #wegotthis2018," she captioned a sweet photo of mom, dad and baby together. The proud parents have not yet revealed the youngster's name. 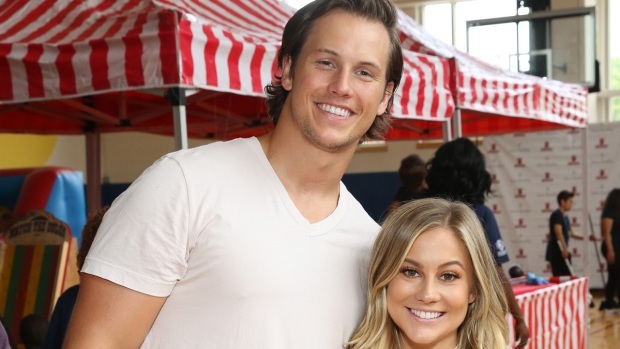 The celebrity mom and dad revealed the news of their fourth little one in November 2017. The adorable family celebrated the youngster over cake with a surprise blue filling the next day. Original Post: Alec and Hilaria Baldwin Welcome Baby No. 4: "He's Here!"